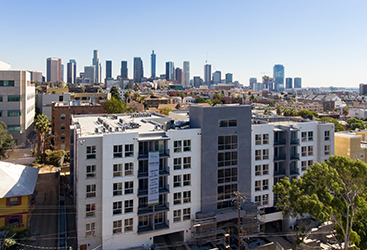 Unless you plan on living in a house way out in the surrounding suburbs or you want to purchase a property at staggering costs in the city, a Los Angeles apartment rental is a great way to affordably live near the action of downtown LA. While many homeowners and people that live in townhomes may tend to write off apartments as an “inferior” way of living, renting an apartment unit actually has a number of advantages and conveniences for the tenant. 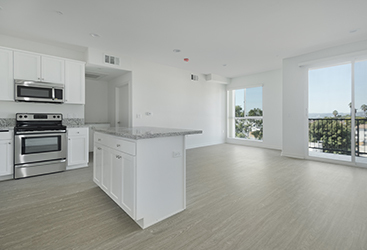 And by renting a spot at 422 South Lake, the Echo Park neighborhood’s latest modern apartment building, you’ll be getting the full advantages of the latest apartments for rent in Los Angeles. Los Angeles is the place to be, and the apartment rental experts here at 422SOUTHLAKE want to help you find your dream luxury apartment home. 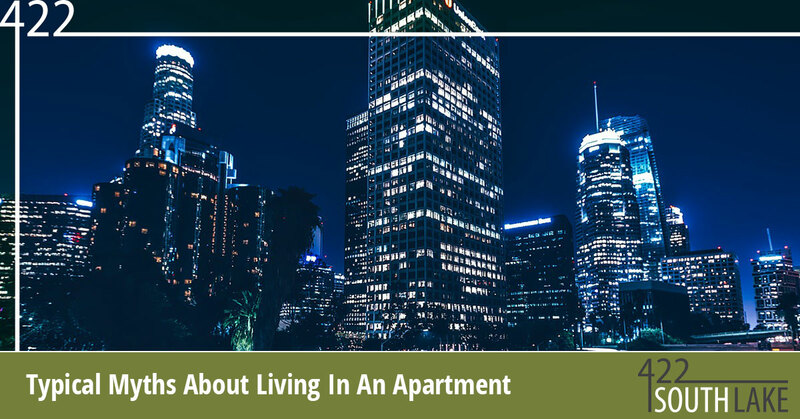 We’re going to address a few myths about living in an apartment in today’s blog post, as these are some things that our tenants won’t experience while living in our 2 bedroom apartments for rent in Los Angeles. 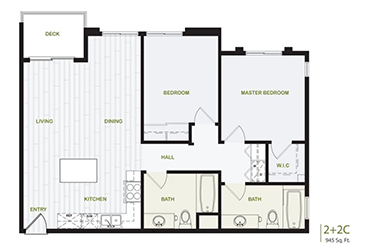 To find the best apartment rental option for you, check out our floorplans today! Nonsense! Not only are our apartment rentals brand new and ready-to-go when our tenants’ lease starts, but we make sure that everything is spick and span before anyone moves in. If we needed to, we’d replace certain things or touch up various spots on the wall, but our apartments at 422 South Lake are so new that you’d be the first to live in one of our units! Of course, to help us be accountable, filling out an apartment move-in checklist is always appreciated. This way, if everything isn’t absolutely perfect and up-to-par with your Los Angeles rental, we’ll know right away. Maintenance services might be hard to reach at other apartments, but not here at 422 South Lake. 422SOUTHLAKE takes pride in managing our properties, and a major part of keeping everything running smoothly is having a reliable, accessible maintenance team. Again, our apartment building is so brand new that everything inside of your spacious unit should be running perfectly without a hitch, but just in case things aren’t completely perfect and up to your standards, we’re here to fix anything when you need us! This isn’t true. Now, this might be more accurate when we’re talking about a cheap apartment with paper-thin walls, but when it comes to this luxury LA apartment building, you’re not going to be able to hear what your neighbors are talking about. No matter what floor you’re on, things inside your apartment unit should be about as quiet as being in a house – maybe even quieter, in some cases. Our LA apartments for rent are going to go quickly here at 422 South Lake, so make the move of your dreams and act soon! Get in touch with 422SOUTHLAKE today. Lock Down On Your Dream Apartment Today!